[ May 3, 2014; 10:00 am to 10:00 pm. ] 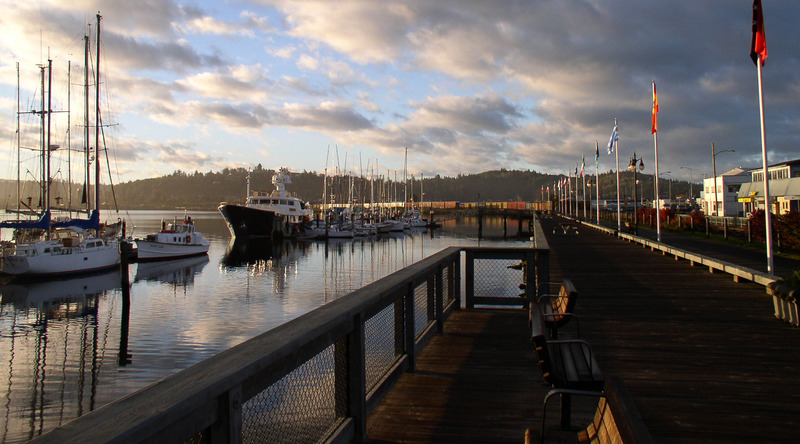 The South Coast Celtic Fest will be held May 3, 2014 at the Hales Performing Arts Center on the campus of Southwestern Oregon Community College in Coos Bay. The event is a collaborative effort of the South Coast Folk Society, the Coastal Celtic Society, and Soroptimist International of the Coos Bay Area. [ May 2, 2014; 5:00 pm to 7:30 pm. ] Pick up your Tall Ships commemorative wine glass and map at the Coos Bay Visitor Center, 50 Central Ave., and then visit the different businesses to sample wine and goodies.